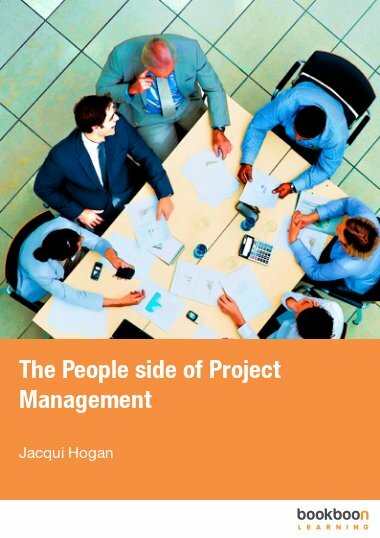 The ‘People side of Project Management’ addresses this gap by looking at why people are so difficult to manage on a project, who those people are and how to manage them better. 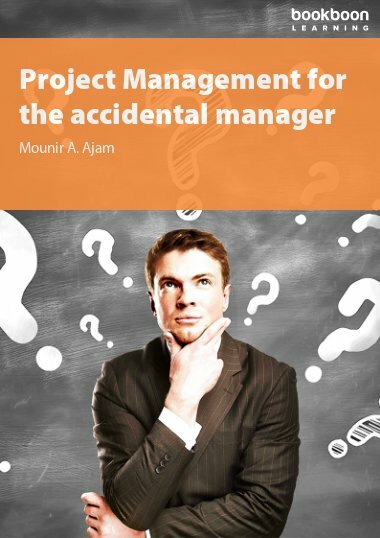 You would be forgiven for thinking that, because project usually involve managing a team of people to deliver something, that project managers are excellent people managers. 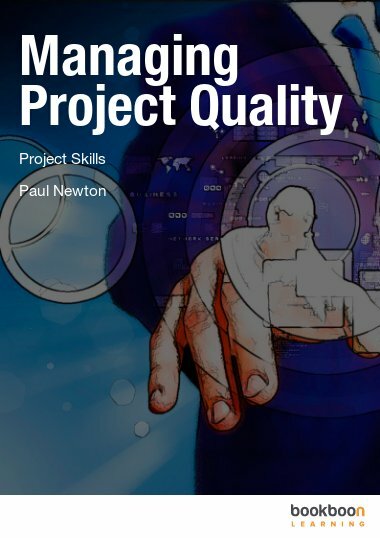 There are many project management methodologies and approaches, for example Prince 2 (in the UK) or PMI (in the US), which provide an excellent framework for the process of project management, but which do not cover how to motivate or persuade people to do the tasks correctly or to the quality required. 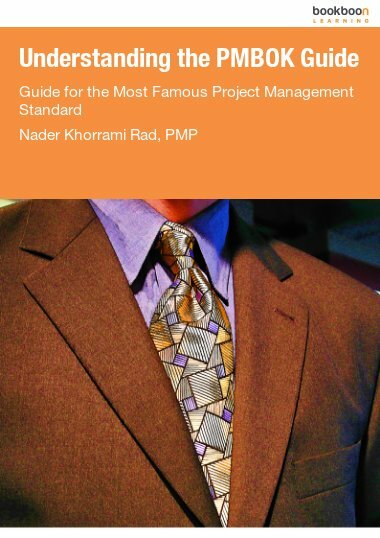 These describe frameworks, which enables a project manager to manage the project in a structured and logical way. However, they generally do not cover in any detail how to manage changing requirements and the people issues inherent upon making those changes. Do you need to meet?